My inspiration for starting North Tek came from my two sons, Chase and Jack. I am so fortunate because they share the same love for the outdoors and I do. As a family, we love to camp, hike, explore, whether it's deep in the woods or right in our backyard we enjoy being outside! A couple of years ago, my now twelve year old son Chase approached me with a logo and a name 'North Tek' and said "We should start a business we can make tents, sleeping bags, and pocket knives". After much thought and research, I agreed that this was an adventure that we could all do together. This was the beginning of North Tek gear with tents being our first item we chose to launch the company with. 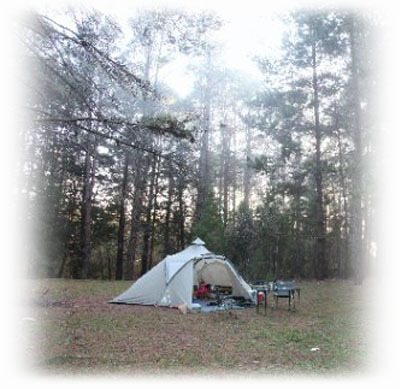 Our first major accomplishment was finding a tent manufacturer that could make high quality, affordable and lightweight tents for serious backpackers and well as tents for the backyard weekend warriors. With the focus on quality, we are now manufacturing new and innovative tents for everyone who enjoys the outdoors as much as we do. Currently our new venture will remain on line as we are able to power up quickly and affordably while maintaining the quality and integrity that our business is built on.